PUBLIC ENEMY Inducted Into The ROCK AND ROLL Hall of Fame! THANK YOU For Voting! BIG CONGRATULATIONS are in order to our own Hank Shocklee creator of PUBLIC ENEMY and the BOMB SQUAD and producer of 5 seminal PE albums: ‘Yo! Bum Rush the Show’, ‘It Takes a Nation of Millions to Hold Us Back’, ‘Fear of a Black Planet’, ‘Apocalypse 91… The Enemy Strikes Black’ and ‘Greatest Misses’, who can now add the title of HALL OF FAMER to his growing list of achievements! PUBLIC ENEMY has been inducted into 28th Annual Rock and Roll Hall of Fame. The inductees were announced at a press conference earlier today and also include: Rush, Donna Summer, Heart, Randy Newman, Albert King. Quincy Jones and Lou Adler will also be recipients of the Ahmet Ertegun non performer award. Public Enemy Nominated For The 2013 Rock And Roll Hall of Fame – Cast Your Vote! Our very own rebel without a pause Hank Shocklee, has been nominated for the Rock And Roll Hall of Fame! 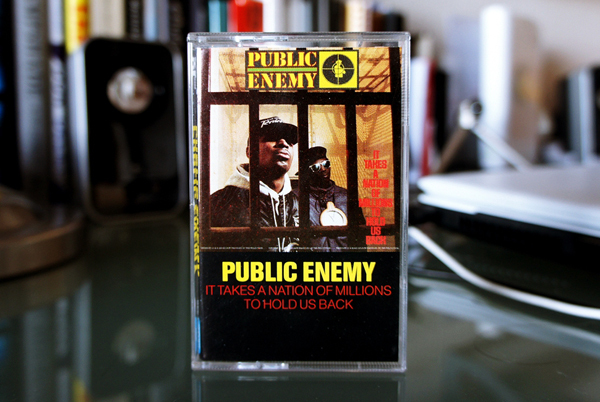 Vote for PUBLIC ENEMY and get us inducted now! 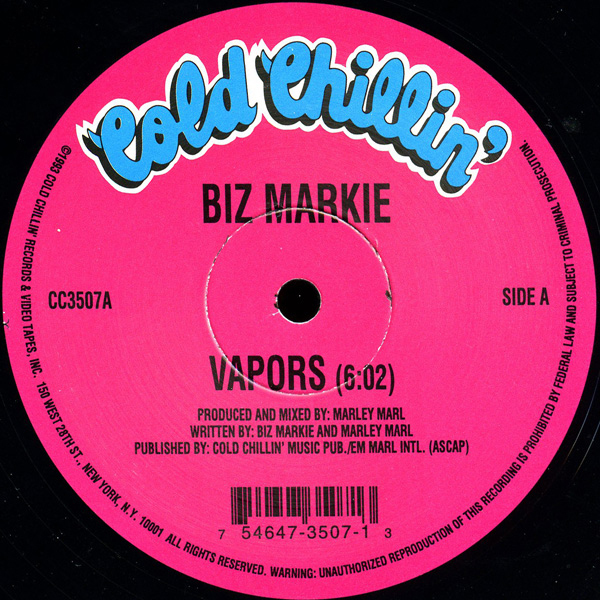 Listen to the legend, Biz Markie telling it like it is! Co-authors Kembrew McLeod and Peter DiCola analyze the music industry’s approach to digital sampling: past, present, and future in their new book, Creative License: The Law and Culture of Digital Sampling. Creative License explores the complexities and contradictions in how music samples are licensed within the current copyright landscape. 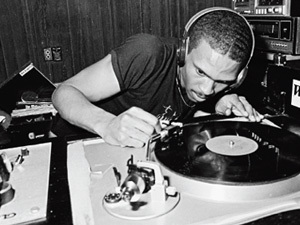 It includes interviews with more than 100 stakeholders in the sampling community – from David Byrne, Cee-Lo Green, George Clinton, De La Soul, DJ Premier, DJ Qbert, Eclectic Method, El-P, Girl Talk, Matmos, Mix Master Mike, Negativland, Chuck D, RZA, Clyde Stubblefield, T.S. Monk and our very own Hank Shocklee.